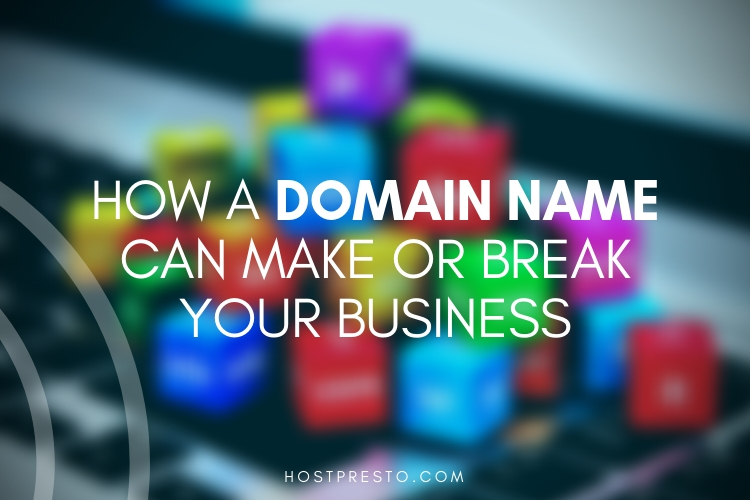 The right domain name can truly make or break your project. Once you have the idea itself, for the most part, it should be your next, primary consideration. Then you can start worrying about web hosting, design and of course – content. 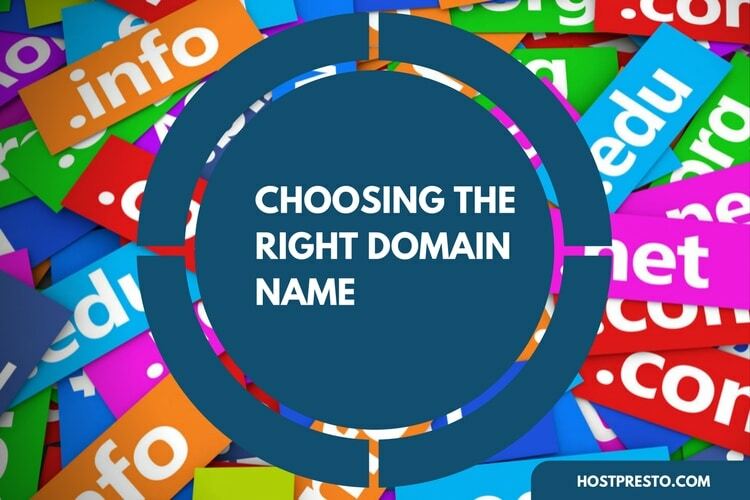 Today we’re going to discuss domain names in general in the hope that the content below can give you some insight and pointers should you be considering purchasing a new domain name for your current or new project. We offer UK and global domain name registration right here at HostPresto should you be looking to make a purchase. You can view the options here. We’re extremely competitively priced with some of our extensions being the cheapest domains in the market. So please do take a look before you shop elsewhere. Anyway, let’s get started. The first thing you need to decide is whether you want to appear as a UK organisation or global. Obviously your project will dictate this in most cases dependent solely on where your audience resides. However, if you are planning to target a global audience be it with information, products or services then a UK domain name is not going to be a good fit. If on the other hand, you’re solely targeting the UK market then you need look no further than .co.uk or even .uk, the new extension released a few years ago. Now we come to the domain itself. In short, the domain name should fit the project at hand. Whilst generic words can be extremely memorable and therefore marketable, they come at a cost. You need to choose something that fits your project, service and audience. If it’s a younger audience, it needs to be fun and friendly. If it’s corporate, you need to appear professional and so on. Your domain name is the first thing your prospective visitor sees and it should immediately be apparent what your website is about. Once you have a word in mind, you need to find a matching extension. You can choose either UK domain names such as .co.uk, .uk or .org.uk if you’re a non-profit or you can stick with the traditional global extensions such as .com, .net, .org etc. However, most of those you’ll find are taken – especially if you’ve thought up a killer name. So you might want to opt for some middle-ground type extensions such as .info, .co or .biz – although these extensions are less favorable and somewhat frowned upon as “poor versions” of the traditional TLD’s. Failing that, you can opt for one of the new global top level domains (NGTLD’s) such as .expert and .ninja. There are too many to list so head over to our new gtld’s page to see more. Typically you have two choices when it comes to the bit before the extension. 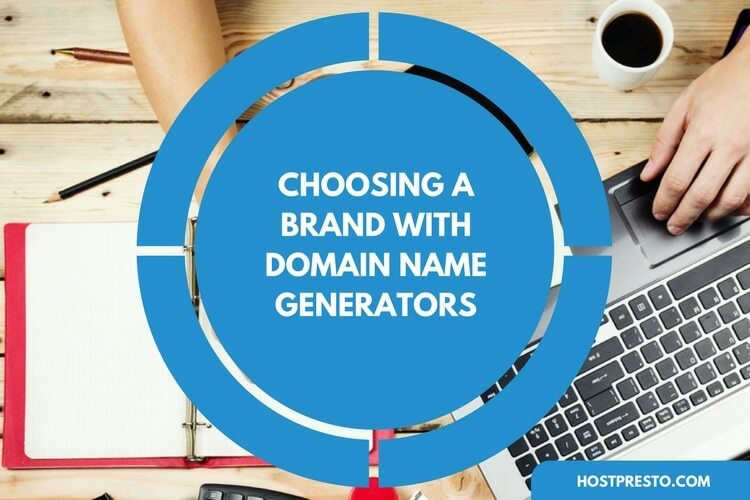 You can either come up with a brand name for your project or you can use a keyword. To use our domain as an example. HostPresto.com is our brand and something like webhosting.com would be an example of a keyword. Brands, especially if unique are obviously much cheaper than their keyword counterparts but it all depends on what your project is and what sort of budget it commands. A keyword based domain, especially on a top level extension can bring lots of benefits, if you can afford it. As touched on above, finding a domain name that both fits your requirements AND is free to reg (available at cost) is going to be tough. People have been buying domain names for the best part of 20 years, in bulk be it people like you who want to build them out or people who simply buy to resell for multiple sums. Regardless, it means that the pool of truly freely available domains is going to be somewhat limited. Unless you’ve thought up a truly unique brand name or formed one using a combination of words. But with that said, just because a domain name is not free to reg. It doesn’t mean you can’t buy it via a third party. If it’s a £1,000,000 investment or a £50 brand name, providing it’s not actively in use, it’ll have a price. So don’t give up all hope in securing your perfect brand just because it’s not available. Do some research to find out who owns it and make contact. 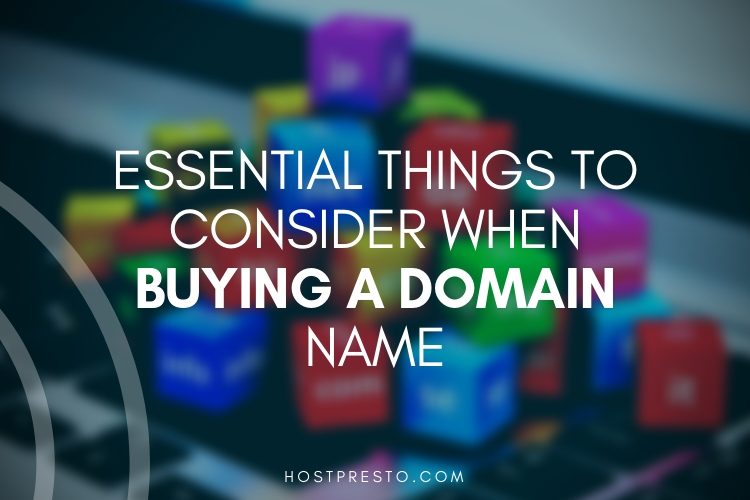 As you can see, these days there is lots to think about when it comes to choosing a domain. Gone are the days where you had a choice of a handful of extensions and your own business name was readily available to register. You could argue that’s both a good (and bad) thing. 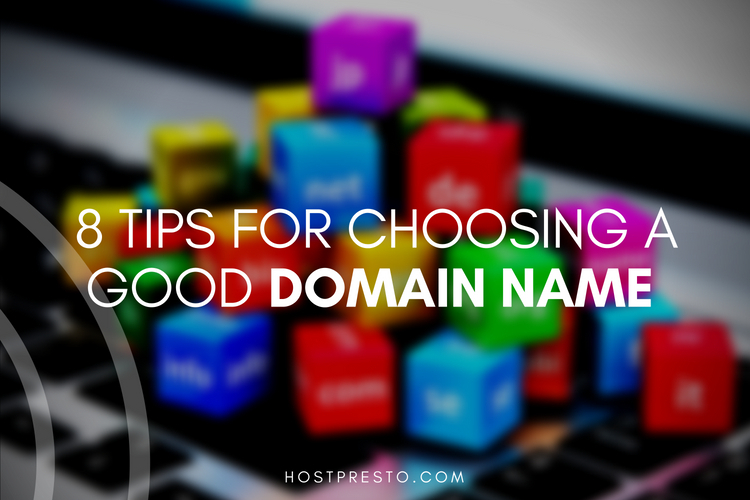 But, if you run through the above and make your choices based on it you should (hopefully) find the perfect domain name for your business. And if you do go down the free reg route, be sure you check out our cheap domain names on via our domain names page. All registrations are instant.